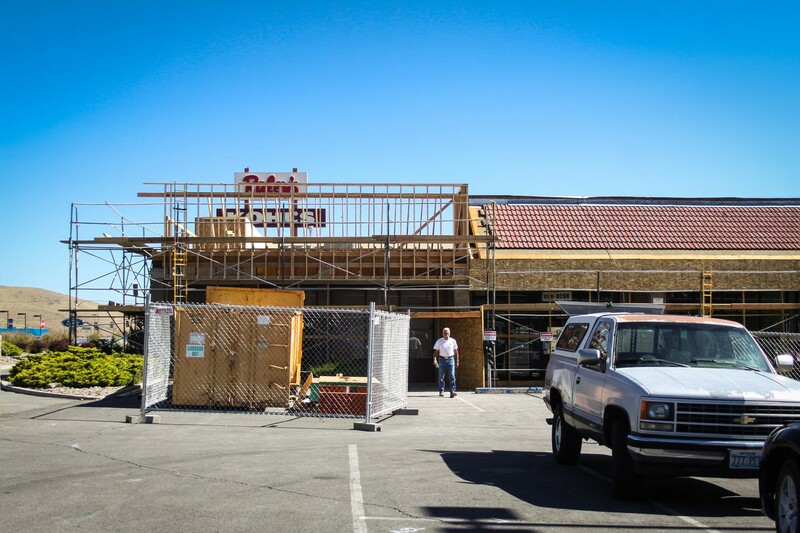 There’s no shortage of sandwich shops in Carson City. And there’s no particular evidence that we need more of them. In fact one of them, Steamer’s Subs, just closed down after only being open for a month or two. But franchises always do better than locally owned places, right? 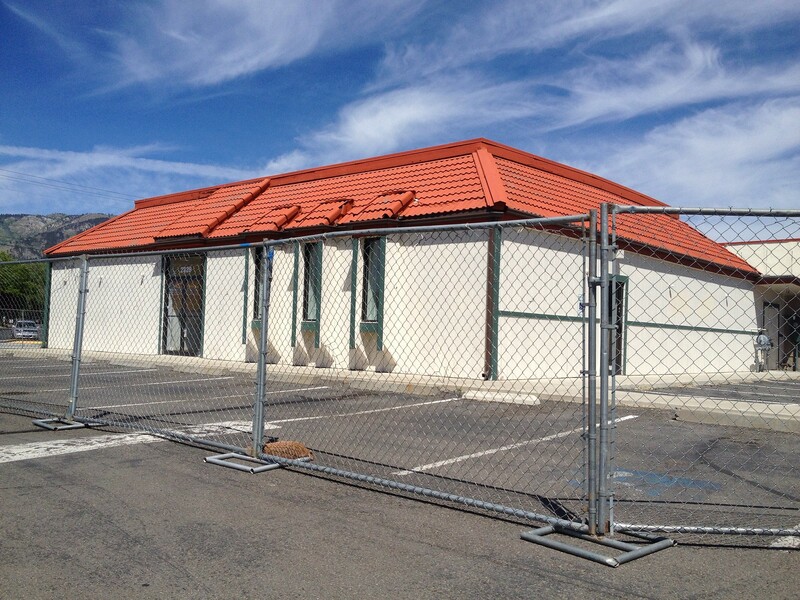 That’s why a franchisee is opening not one, but two Jimmy John’s locations in Carson City. If they do good business, that’s good for Carson. If they don’t, then it’s just another in the line of dead businesses. My wife is really excited about this, I’m kind of underwhelmed. I don’t mean to sound down, it’s just another example of the chains winning over the local guys. New business in Carson is always good, and at least it’s a franchise so there’s a local business owner who will be winning here. 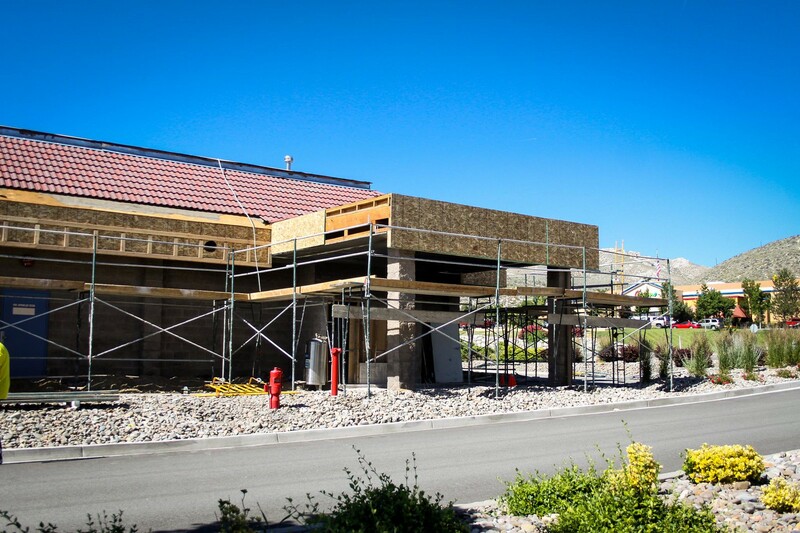 There are two Jimmy John’s locations that are going to open in Carson City. Both of them are under construction now, at different stages. 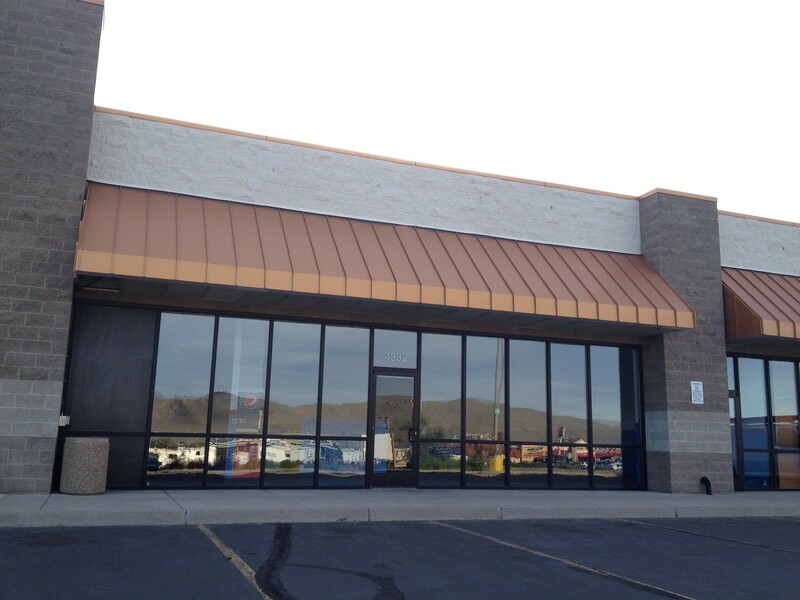 The first one is in the old Local’s BBQ location, in the Eagle Valley shopping center. I’ve been watching this construction for a few weeks now. 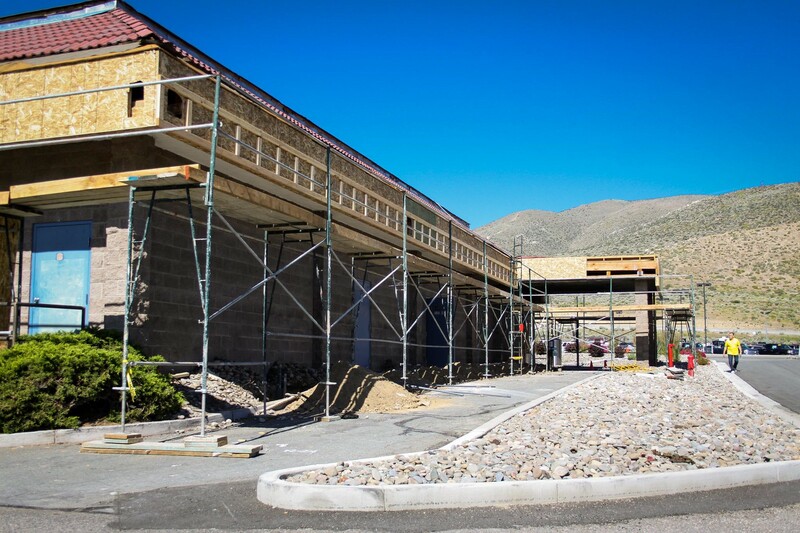 They have the whole building under scaffolding, and I first I thought it was the start of a major remodel of the building, or even the whole shopping center. 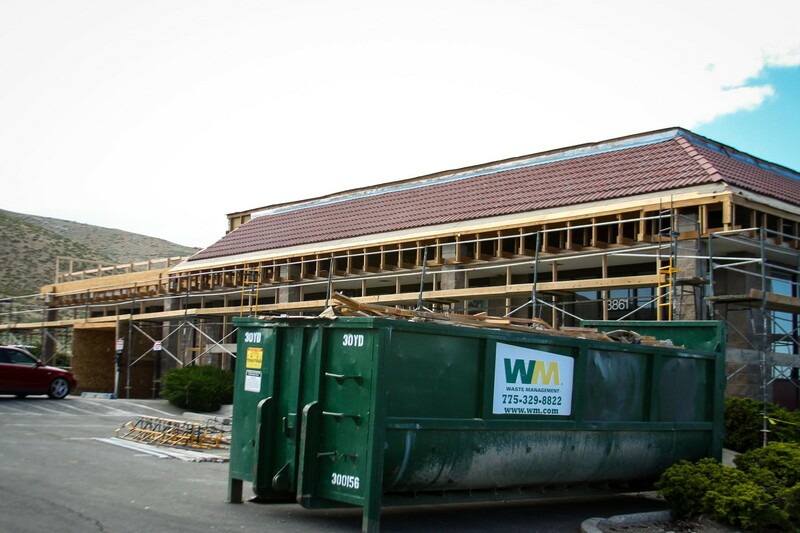 They started tearing out the roof, and I thought they were going for a brand new look: out wite the red tile, in with the 21st century. 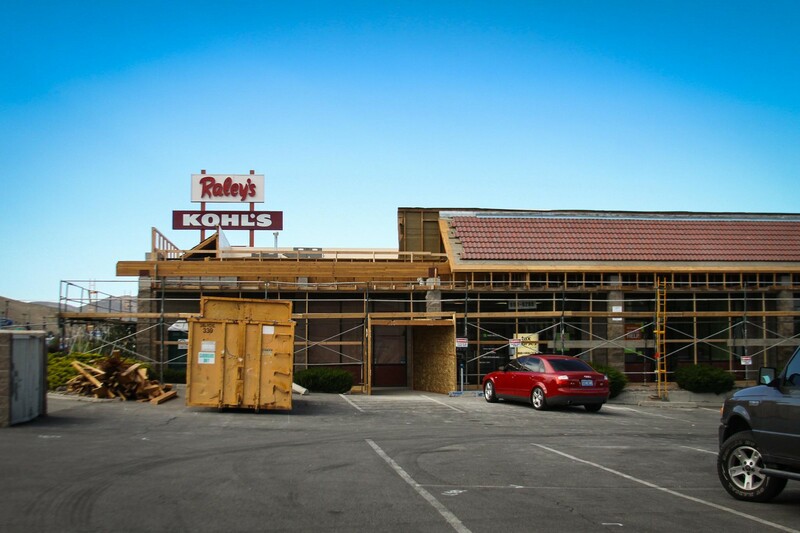 But they stopped tearing out the roof; they only removed it in the one corner, over Local’s. The scaffolding on the rest of the building looks like it’s nothing more than a minor touchup to the roof line. Only the Jimmy John’s storefront is getting the whole deal. Local’s BBQ was always good food. But it closed soon after the shooting at the IHOP across the parking lot. I never found out if the closing was related to the shooting, but for the past year and a half the storefront has sat empty. It’ll be good to get another business in here. 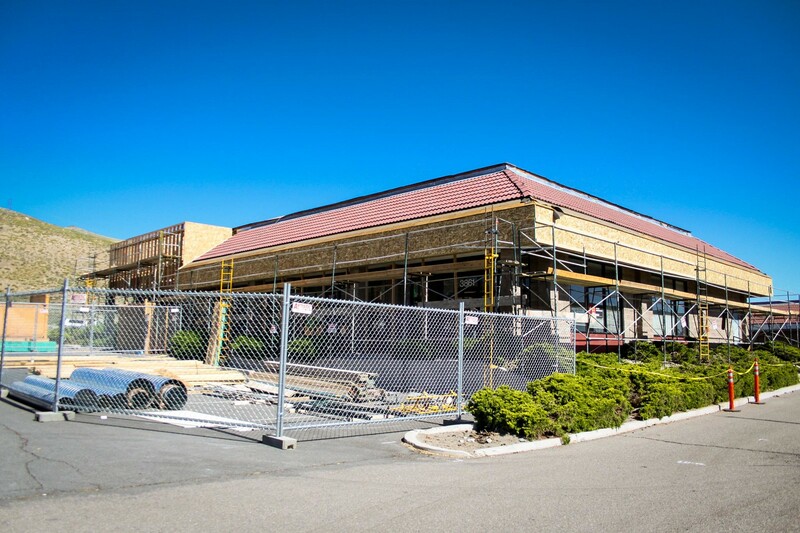 The other location is described in this article as being “near the Denny’s at North Carson Street and Hot Springs Road.” Coincidientally, this week a chain link fence has gone up around the old Godfather’s Pizza right next to the Denny’s. I’m going to go out on a limb and say the two are related. 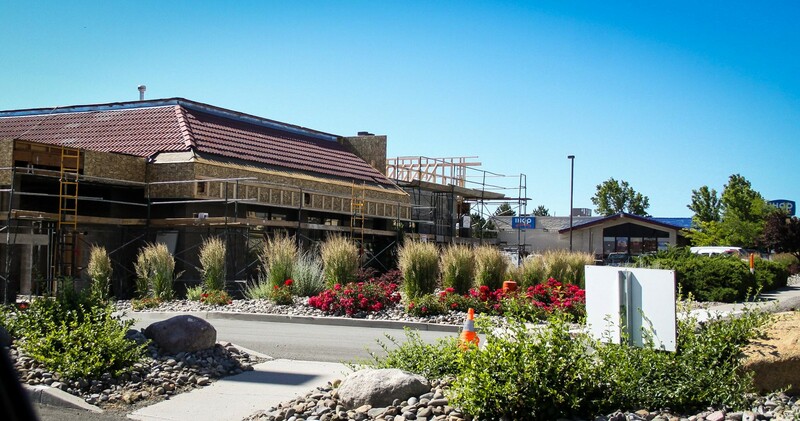 The article also calls this a “build to suit”, as opposed to the Local’s location which is a remodel. 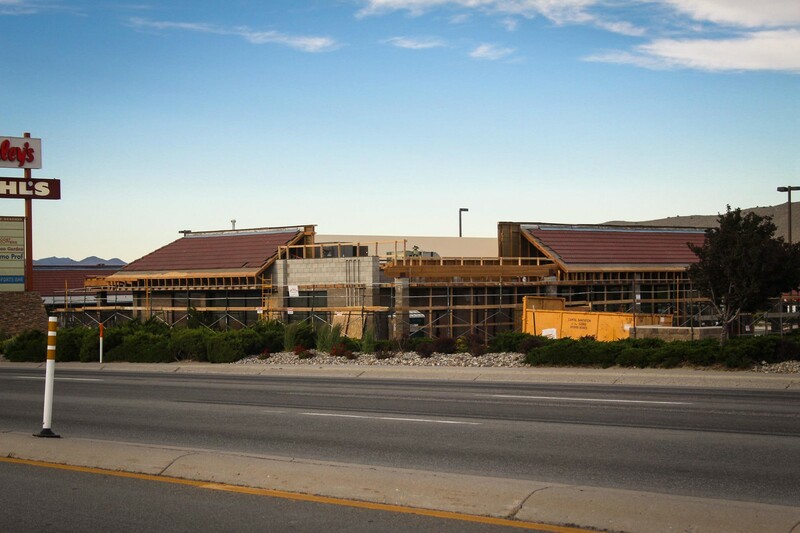 Does that mean that the old Godfather’s building isn’t right for what Jimmy John’s needs, and will be torn down? That’s very possible. Ever since Godfather’s closed years ago, there have been a couple of Indian food restaurants in this space, but they didn’t make much of a splash. The building has been abandoned for a couple of years at least. Something new will revitalize this space, and if they feel that new construction is the way to go, it just might be the best idea. Also underwhelmed by Jimmy John’s. There’s really nothing special about their sandwiches. Quite sad that Steamer’s is gone. I loved their corned beef sandwich. The place seemed to get bad reviews saying that the sandwiches “had almost no cheese”. I guess the reviewers didn’t watch the sandwiches being made. There was a normal amount of cheese, but after the steaming process, it was thoroughly melted and blended with the meat, so it looked quite different than the traditional method of slapping cold cheese on warm meat. Yeah, they were a little more expensive than the chains, but it was local and plenty good. Nobody else has a corned beef sandwich either!